Former Manchester City star Robinho, the first big signing of the Sheikh Mansour era in 2008, has been sentenced to nine years in prison for his involvement in the sexual assaulted of a woman in 2013. The incident took place while the Brazilian played for AC Milan and according to reports in Italy, Robinho and five other men gang-raped a 22-year-old woman from Albania at a disco. The Tribunal in Milan tonight sentenced Robinho to nine years of imprisonment, which is likely to be appealed, meaning the sentence is unlikely to be enforced until the outcome of that. After a spell in China with Guangzhou Evergrande, Robinho is currently playing in his homeland for Atlético Mineiro. 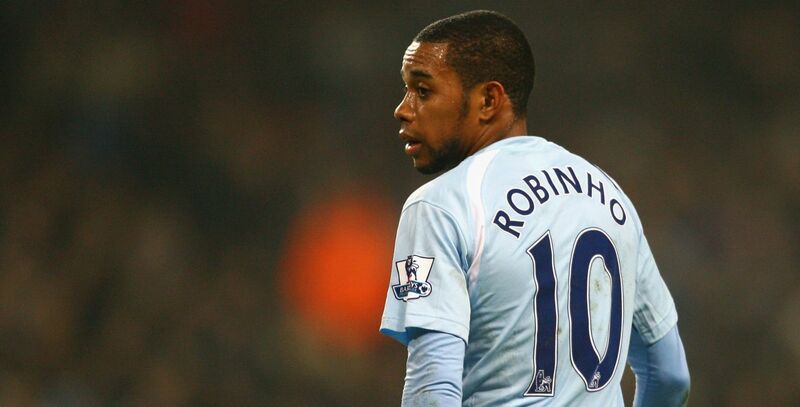 Robinho joined City from Real Madrid for £32.5m and would go on to make 53 appearances, scoring 16 times during his spell at the City of Manchester Stadium.